With over 40 handicap toilet units, over 800 portable toilet units, 8 vacuum trucks, 4 portable toilet trailers, a tractor trailer, 10 dan sanitizing stations, a water jetting truck in addition to 40 hand sinks, WE CAN HANDLE JOBS OF ANY SIZE throughout Allentown, Lehight Valley, Stroudsburg and beautiful Pocono Mountains area! From hight-rise new developments to home renovations and everything in-between, we provide job sites top quality portable restrooms. 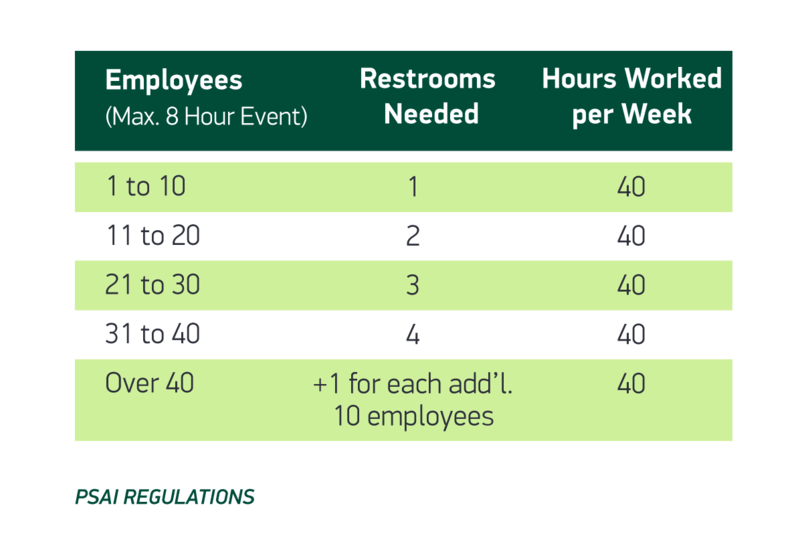 Treat your employees well by providing them sanitized portable toilets from Gotta Go – they are your most valuable resource! We partnered with America’s most renowned sanitizing cleaners. Want to please your employees while keeping your site running effectively? 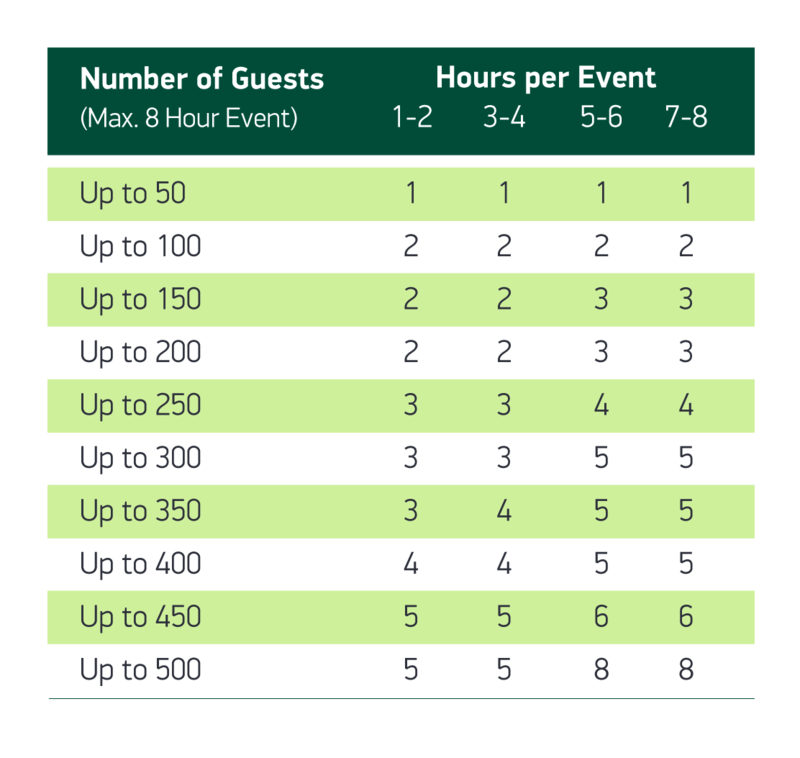 Gotta Go is your preferred choice for portable restrooms available for rent= We’re enhanced our portable restrooms with 8-roll toilet paper dispensers. No two construction sites are the same. 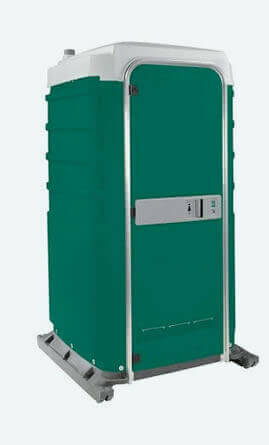 We provide a wide array of solutions to meet the sanitation rental needs specific to each site. 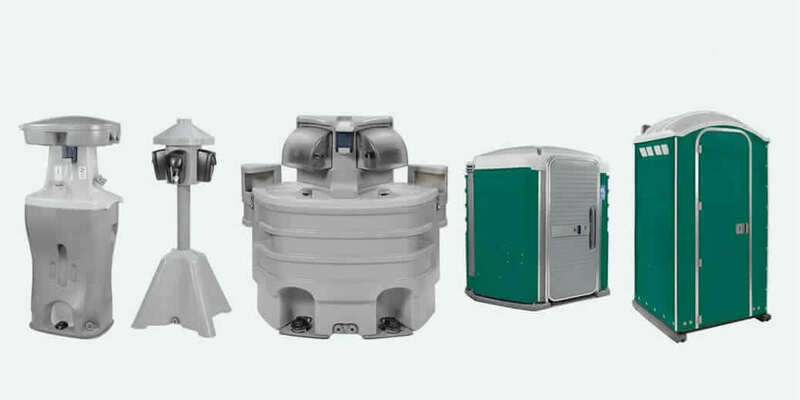 Call us if you are in need of office trailer water systems, hassle-free porta potty rentals and luxury bathroom solutions such as 8-roll toilet paper dispensers. sinks, and luxury bathroom trailers. are perfect for your event! toilets and ADA handicap accessible unots.